Dates are a healthy and nuts are healthy food loaded with vitamins, minerals calcium and fiber. Dates and dry fruits both are delicious, healthy snacks and breakfast, starts day with an energy body. 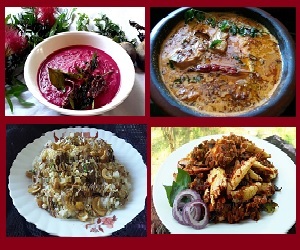 They can make as a quick and easy festive food. 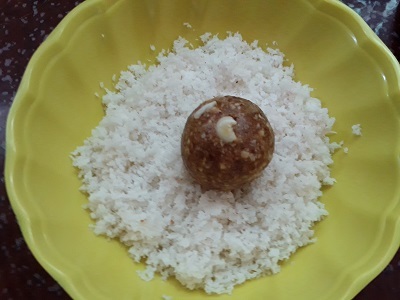 I prefer to make this laddu for kids, its helps to keep them energetic for a long time. So it’s also called as energetic balls. We can keep dates and nuts laddu in a refrigerator for 1 week. For making laddu we need 0nly 5 ingredients. Let’s see the making with detailed recipe. 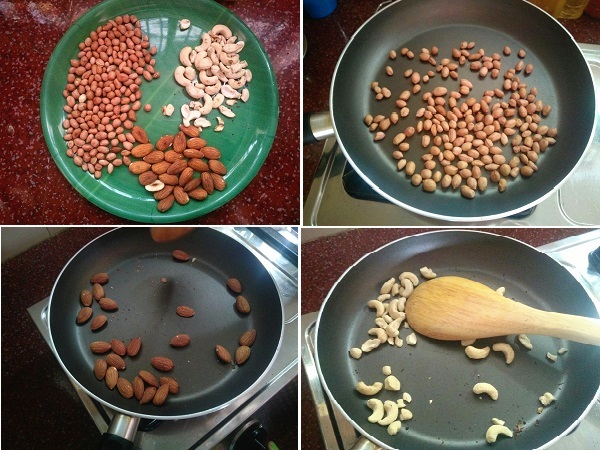 Dry roast peanut, cashew and badam for a few minutes, then keep it aside to cool. Add dates (remove the seed) in to the same pan and saute till the dates turn soft. Put dates in a blender just pulse it, and remove in to a bowl. Then put nuts in to the blender and crush it well. Mix dates and nuts powder together. Make soft dough. Then take small portion from it, make lemon size balls. 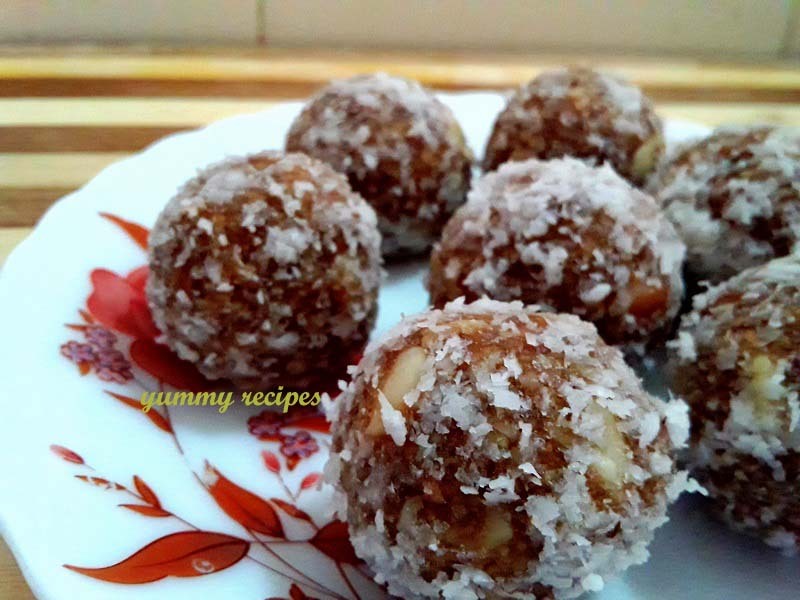 Take grated coconut in a plate; rotate the date’s nuts balls in it. 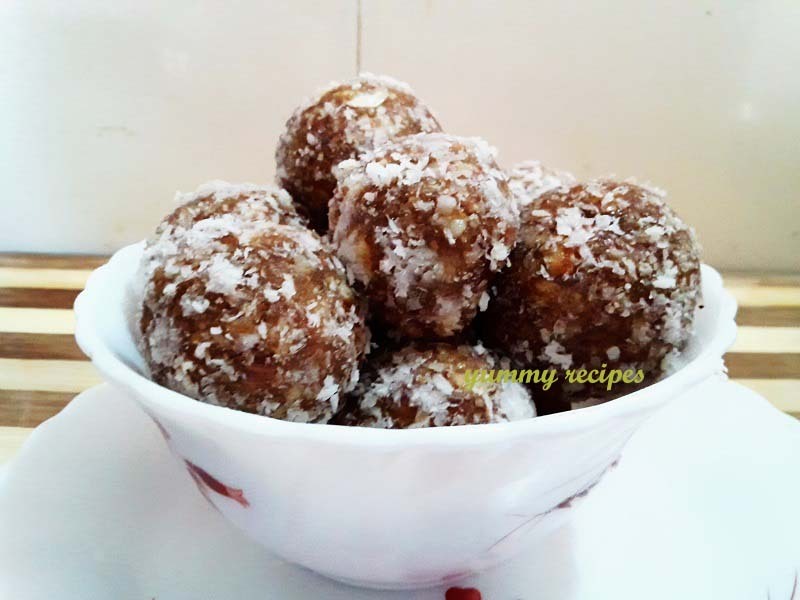 The healthy and tasty dates and nuts laddu is ready to use.